Hamilton is so beloved that he is one of only two non-Presidents currently featured on U.S. currency (Benjamin Franklin being the other). His mythos is only furthered by his untimely demise in a legendary duel with then Vice President Aaron Burr. Hamilton has been featured on the ten dollar bill since 1861. Yet, Hamilton's story is much more complex than that of an accomplished politician who meets a tragic end. While Secretary of the Treasury under George Washington, Hamilton's career was rocked by a pair of scandals that nearly cut his political career short. In 1791, Hamilton began what would amount to a three-year extramarital affair with one Maria Reynolds (and perhaps even her sister-in-law, Angelica Schuyler Church, too!). Such arrangements were not entirely uncommon in the late eighteenth century. What was unusual was how Maria Reynolds' husband handled the situation when he found out his wife was sleeping with the Secretary of the Treasury. Rather than seeking to restore his honor through a duel, James Reynolds decided to take advantage of Hamilton's wealth and public status by blackmailing him. Mr. Reynolds charged Hamilton a fee to see his wife; in exchange, it was agreed that no news would surface concerning the high-ranking official's scandalous behavior. 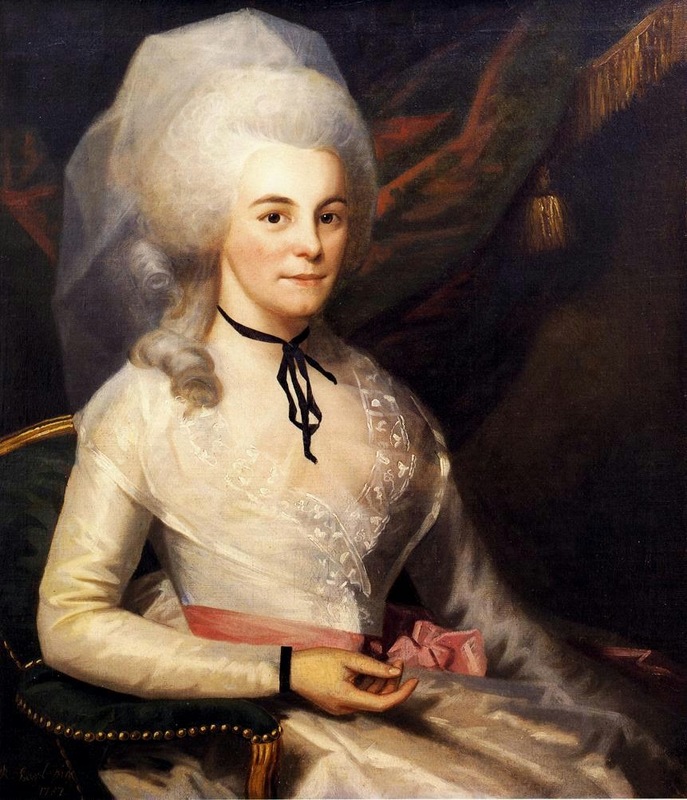 Elizabeth Hamilton remained loyal to her husband throughout his affairs. To make matters worse, Hamilton was accused of abusing his power as Secretary of the Treasury by providing insider information concerning bond-buying auctions to certain acquaintances - including James Reynolds. Ironically, Hamilton decided to provide his political enemies with the love letters he wrote to Maria Reynolds as evidence that he was not engaged in insider trading. Of course it was only a matter of time before news of both the extramarital and financial scandals became public. Hamilton's legacy might have been overshadowed by these scandals had a powerful friend not publicly voiced his support. That man was non-other than the hero of the Revolutionary War and First President of the United States - George Washington. After Washington vocally supported Hamilton at his lowest, the scandals all but vanished from the public mind. And so it is that Hamilton is remembered for his accomplishments, rather than his indiscretions. As the expression goes, "It pays to have friends in high places."